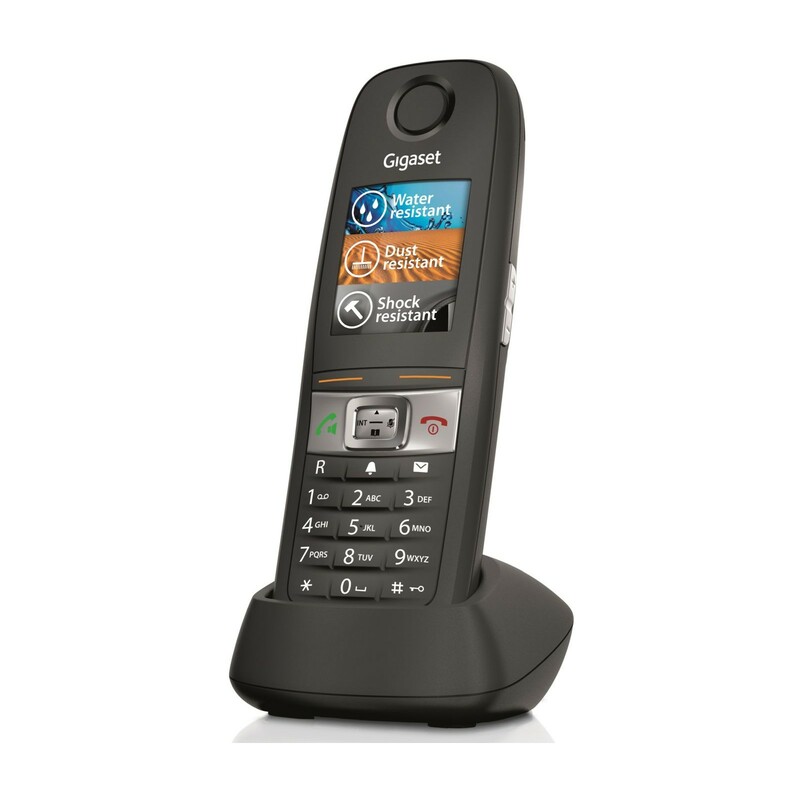 Please note that this is an additional handset and charging cradle to be purchased for use with an existing system. 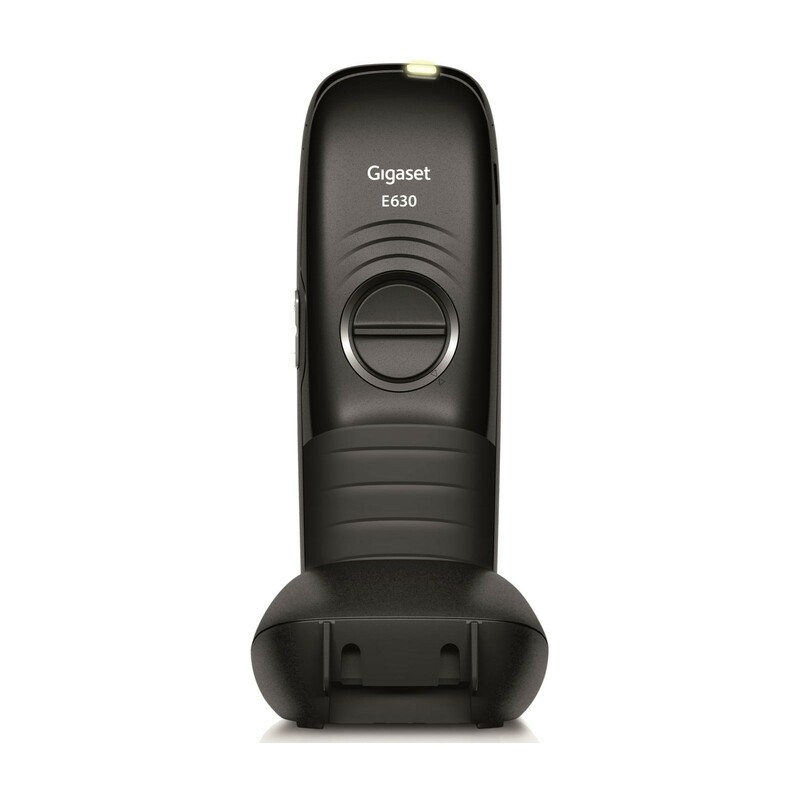 This handset cannot be plugged into a telephone line, and will not work without a base station (The Gigaset E630A main unit with base is available here). 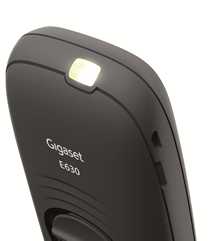 Up to six handsets can registered to the base station of an E630/A. 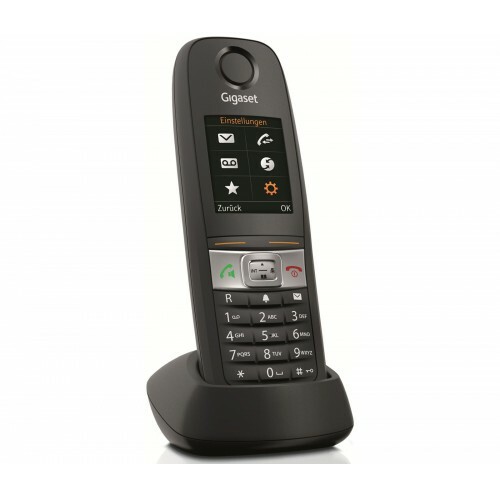 Benefits of using multiple handsets include features such as: intercom, call transfer, and conferencing facilities. As this handset is GAP compatible, it can be registered to other Gigaset bases. For details on what features will work when using the E630H with a different model, please refer to the following compatibility guide. 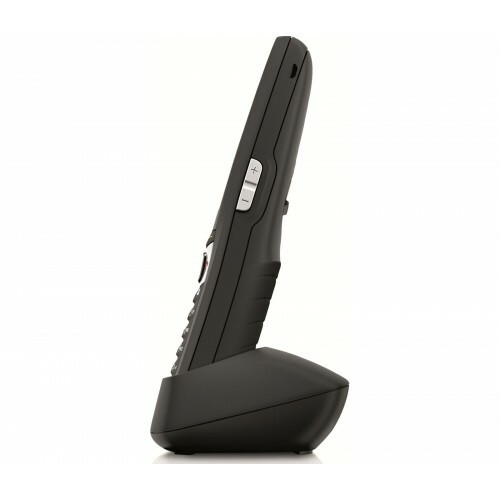 *Please note that this is an additional handset and charging cradle to be purchased for use with an existing system. This handset cannot be plugged into a telephone line, and will not work without a base station (The Gigaset E630A main unit with base is available here). I purchased 4 of these and have found them excellent. I am slightly deaf and wear hearing aids. I purchased these to replace Gigaset 18L that did not have a speaker. The sound quality on the E630H is fantastic both with or without the speaker. I now find that I can hear callers without using the speaker. They are simple to use and set up. They are slightly expensive when compared to other handsets on the market. However, these are top quality items and worth the extra money. I have only been using them for about 3 weeks so far, so as long as they continue to perform as now I will be very happy. The answer machine sound is also very good.